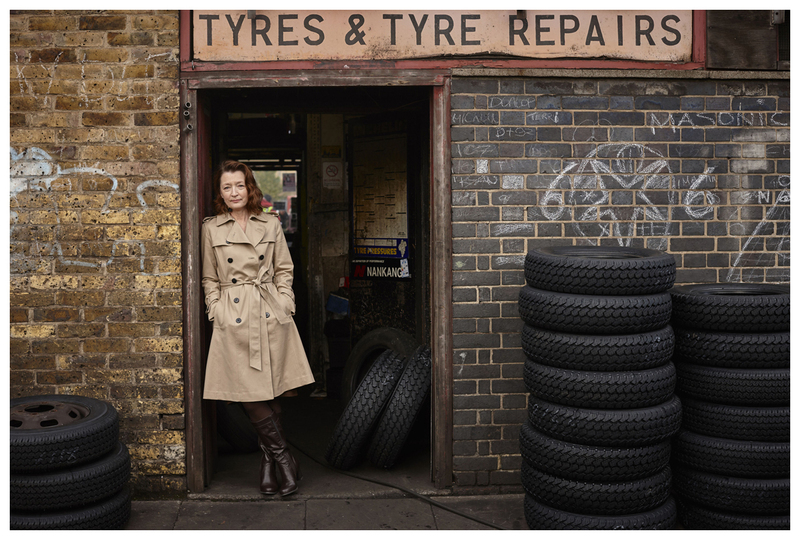 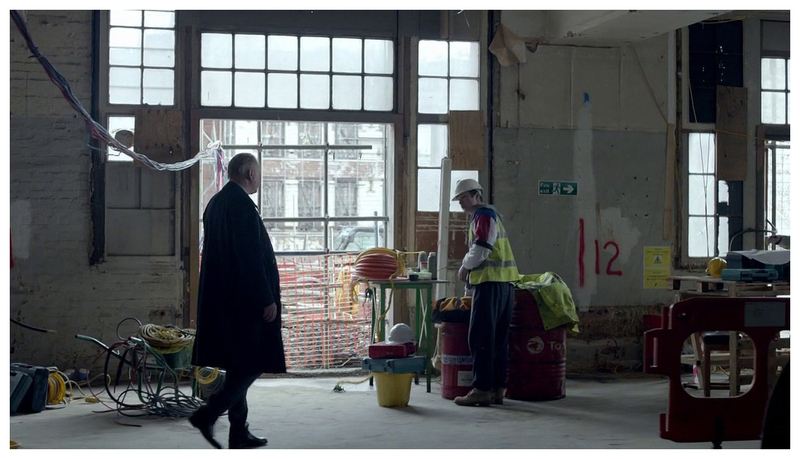 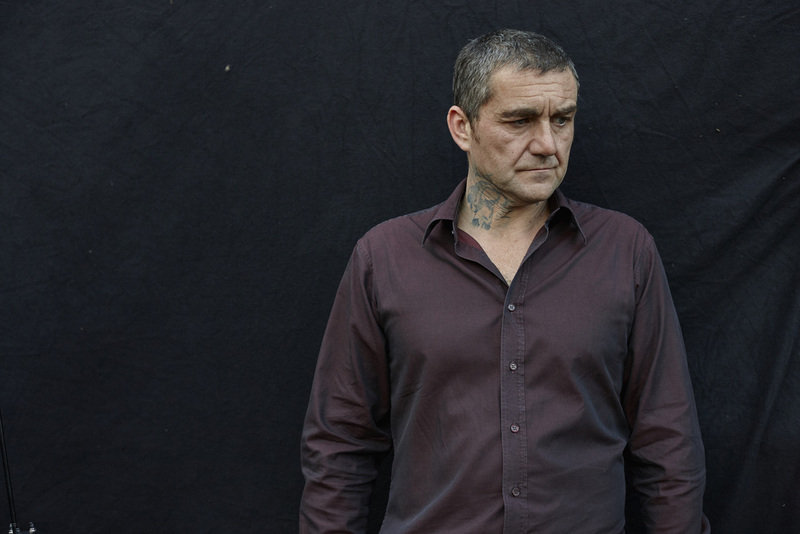 Filmed in East London in autumn 2014. 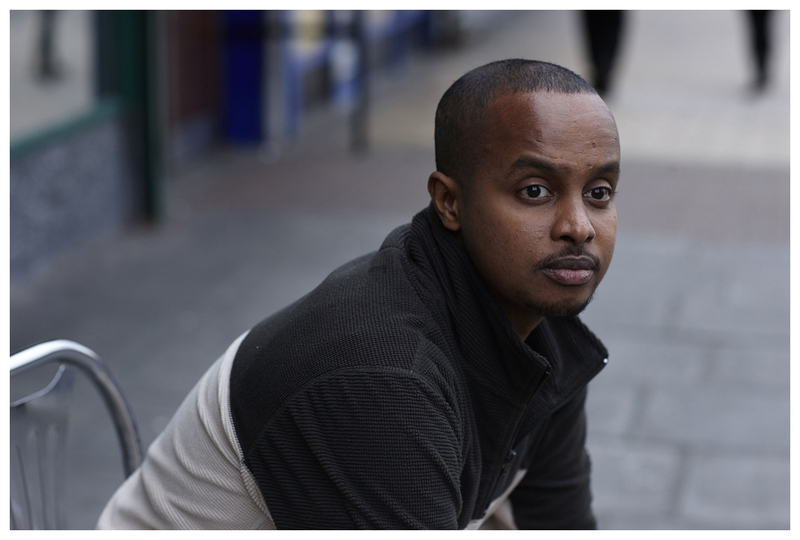 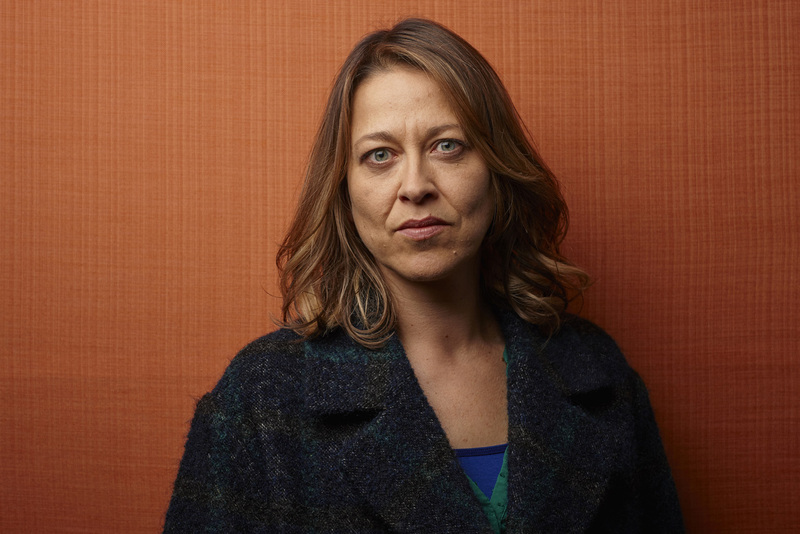 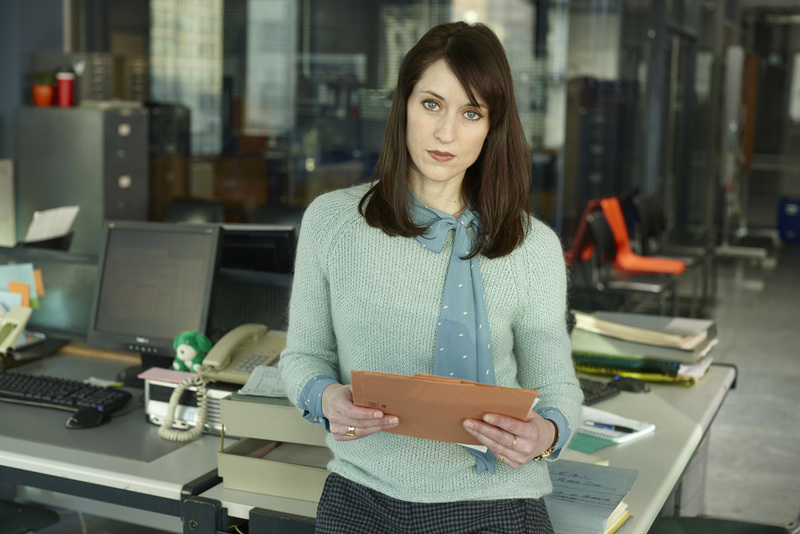 Writer Abi Morgan: "Actors are agents of change. 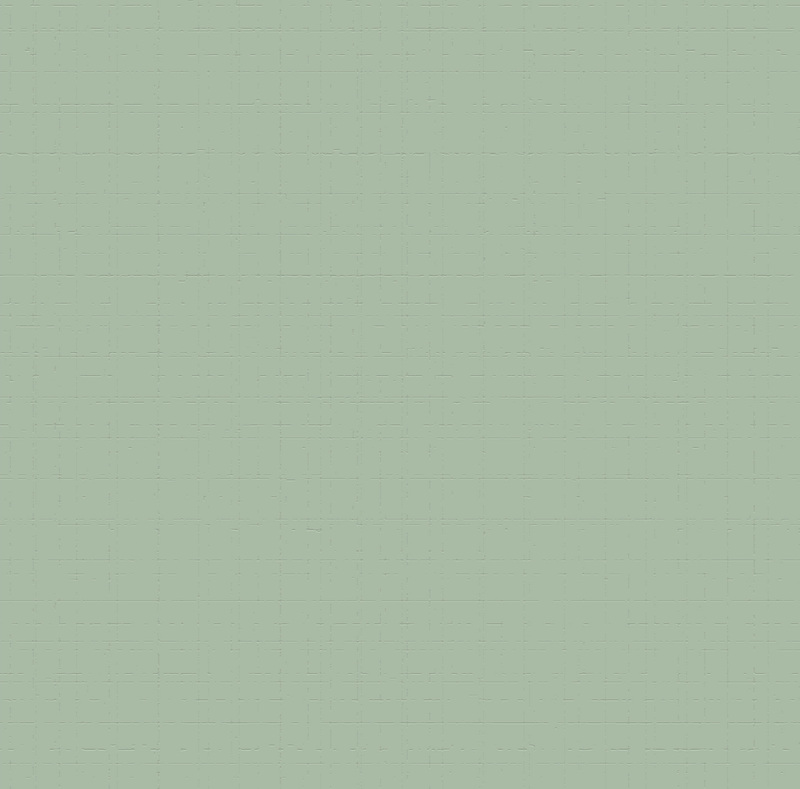 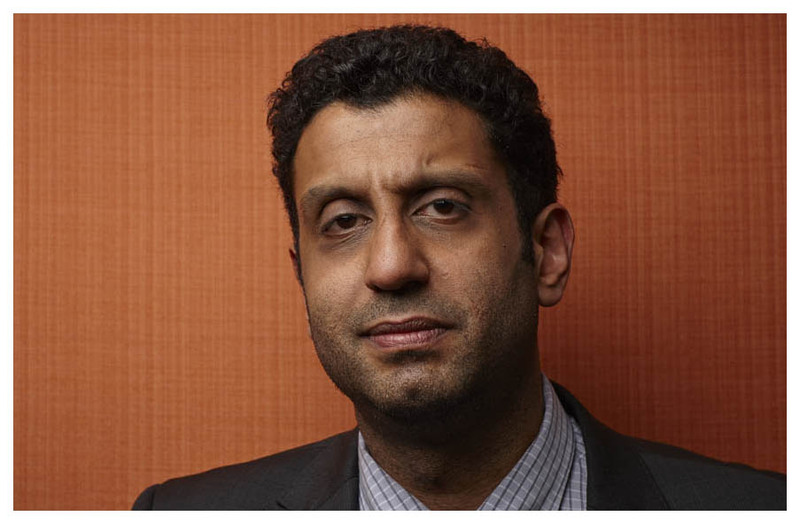 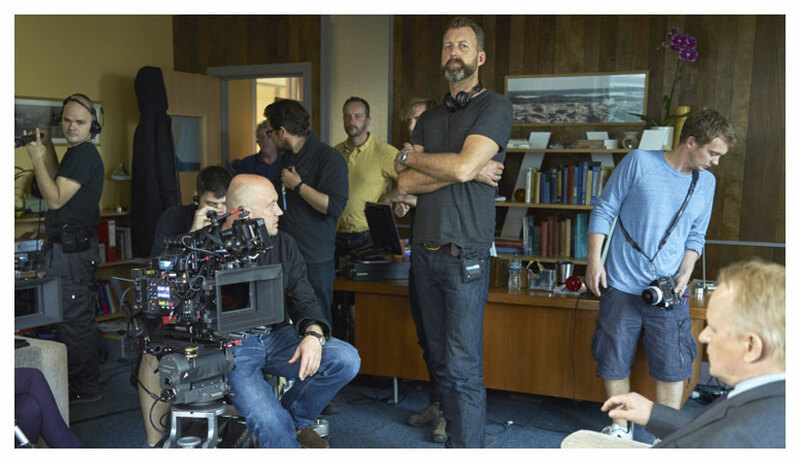 They carry the vision of an entire creative team. 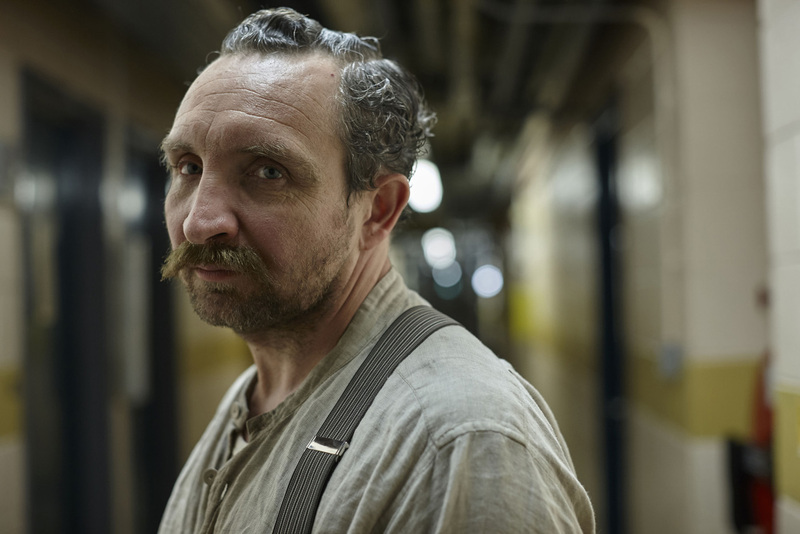 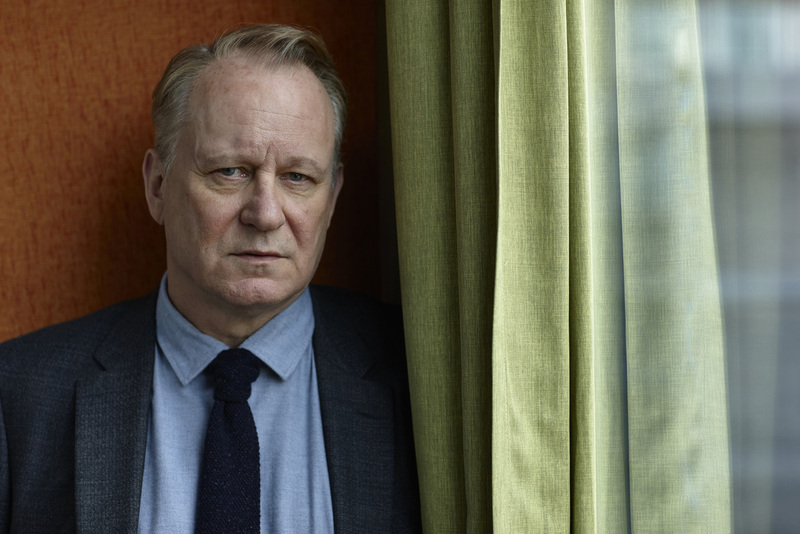 A show like River needs broad shoulders and I can't think of anyone better than Stellan Skarsgård to take on this challenge and lead this brilliant cast." 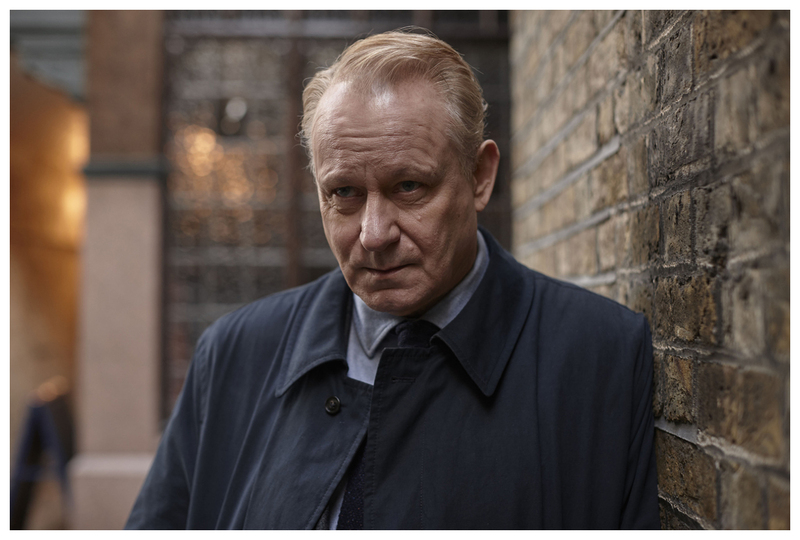 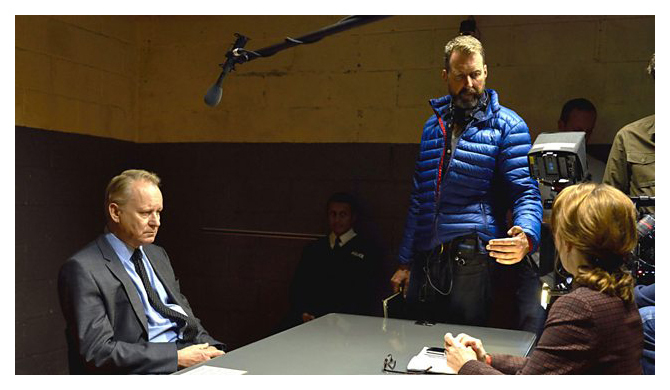 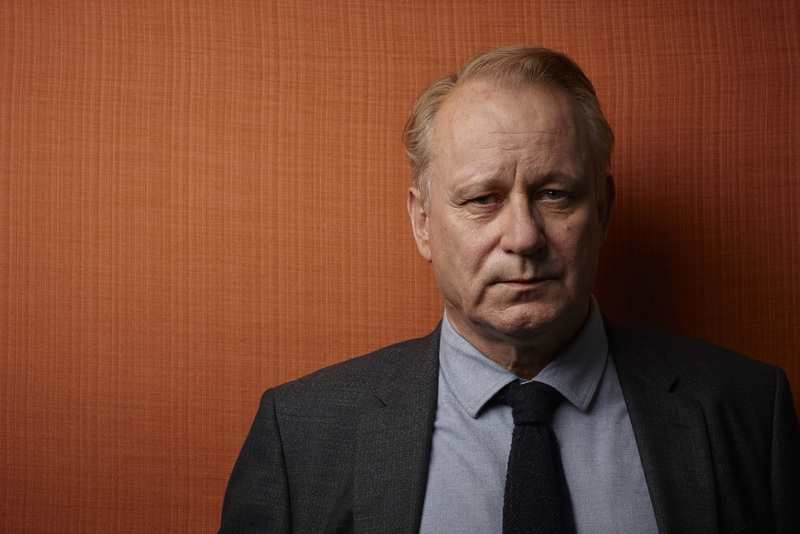 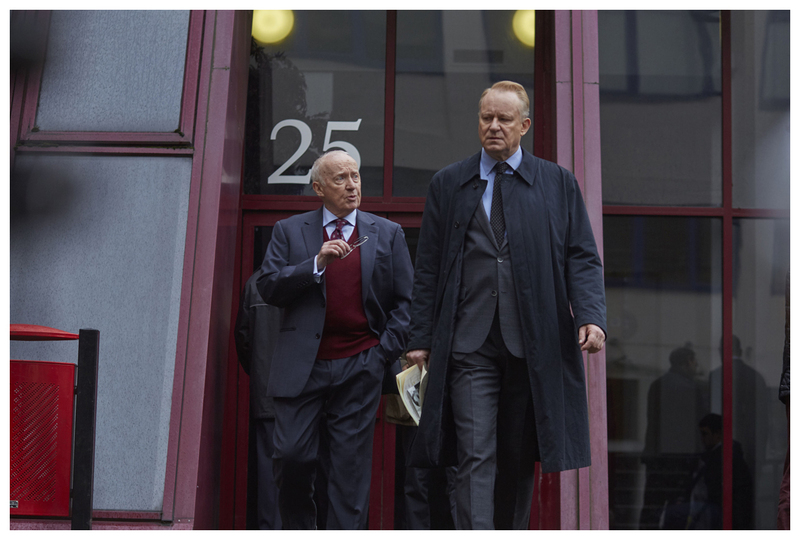 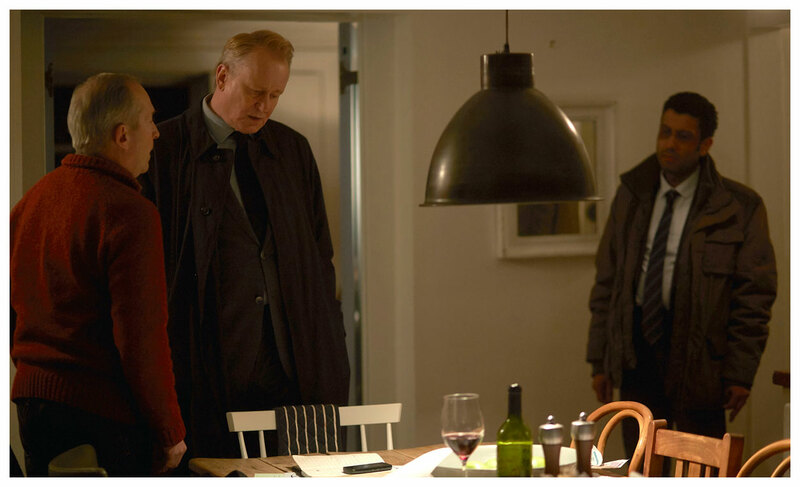 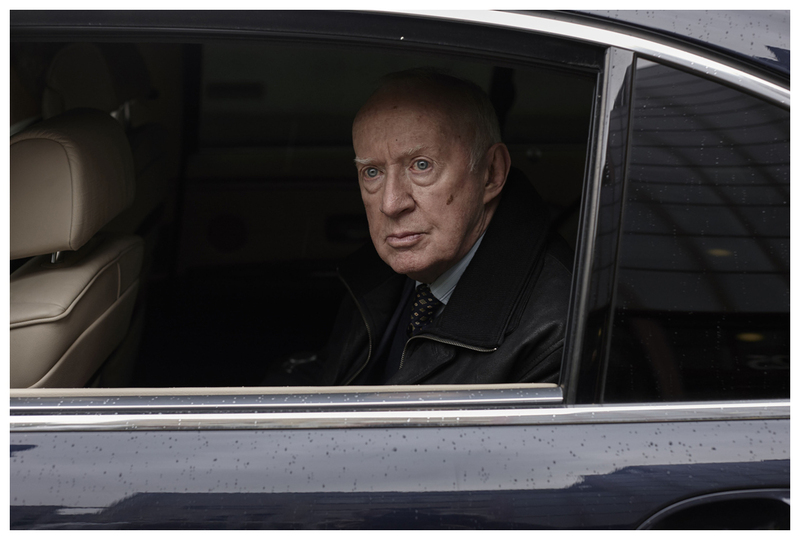 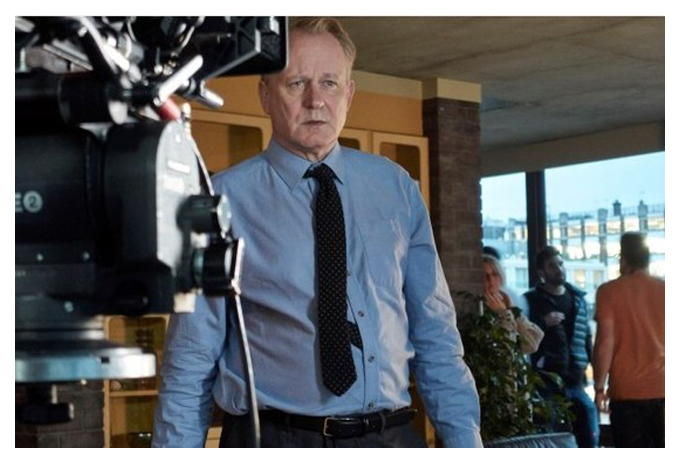 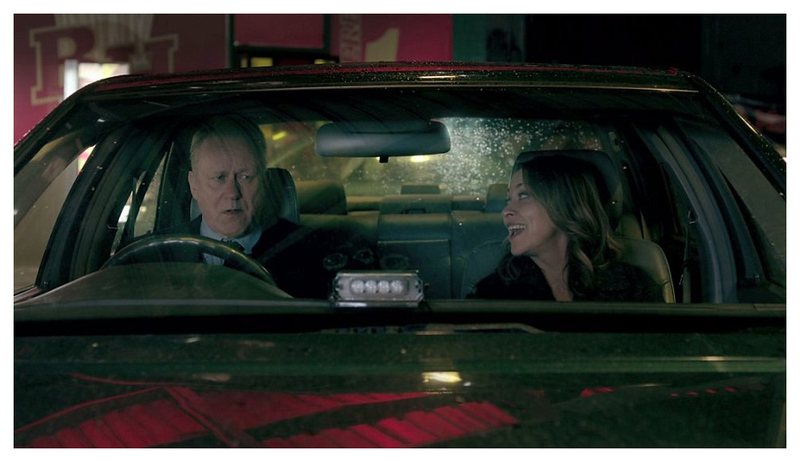 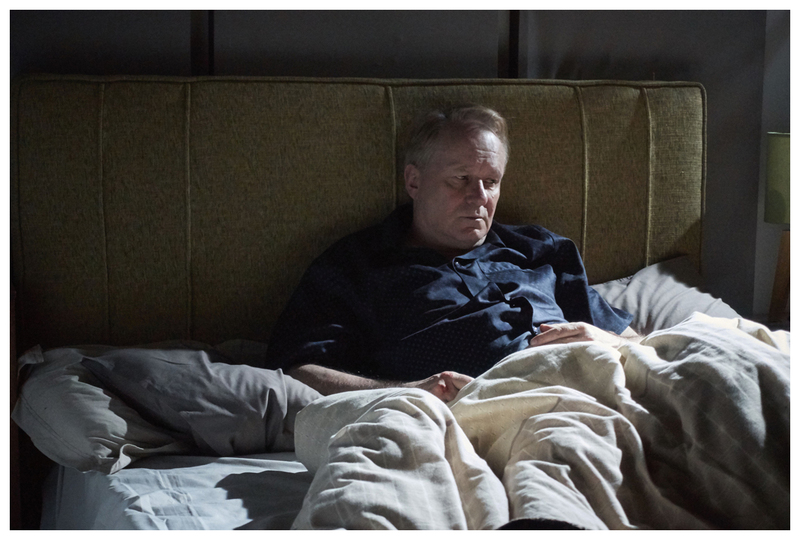 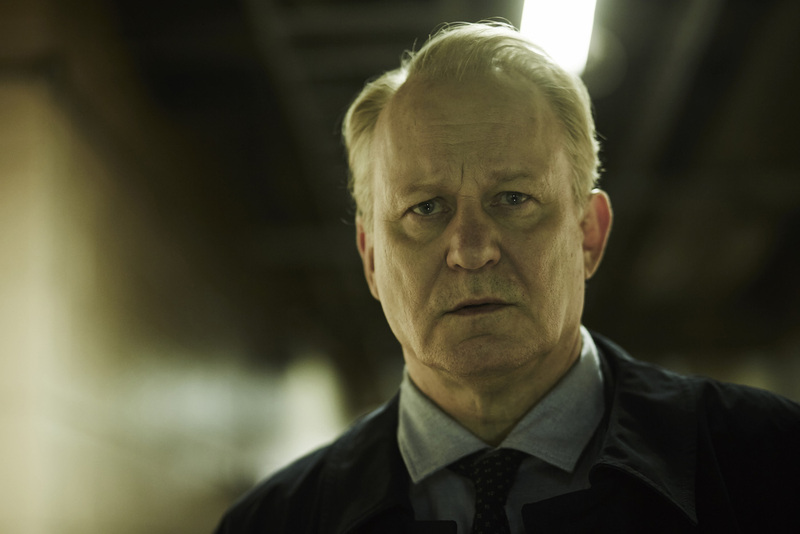 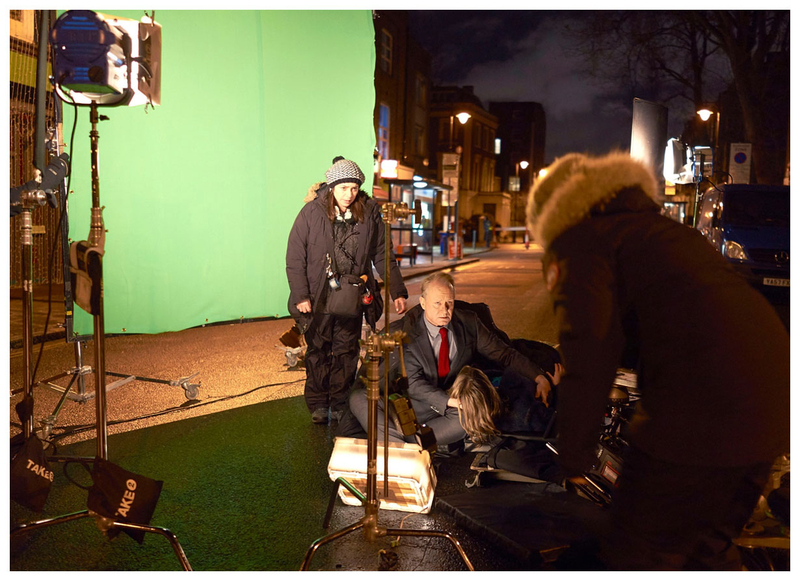 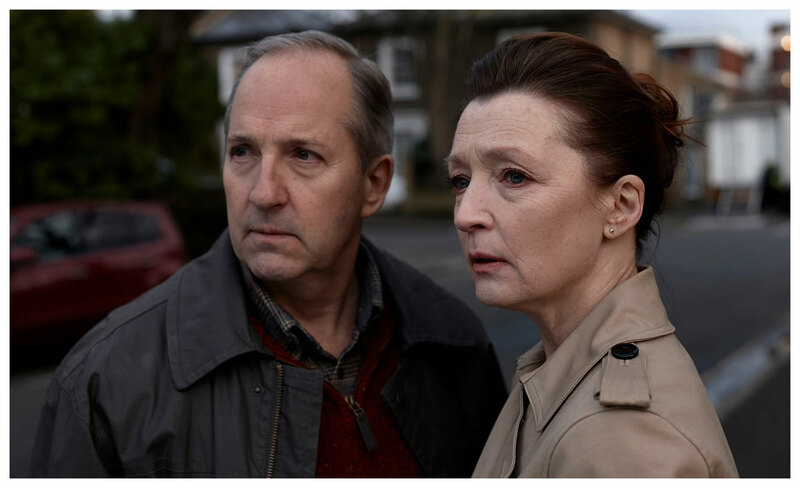 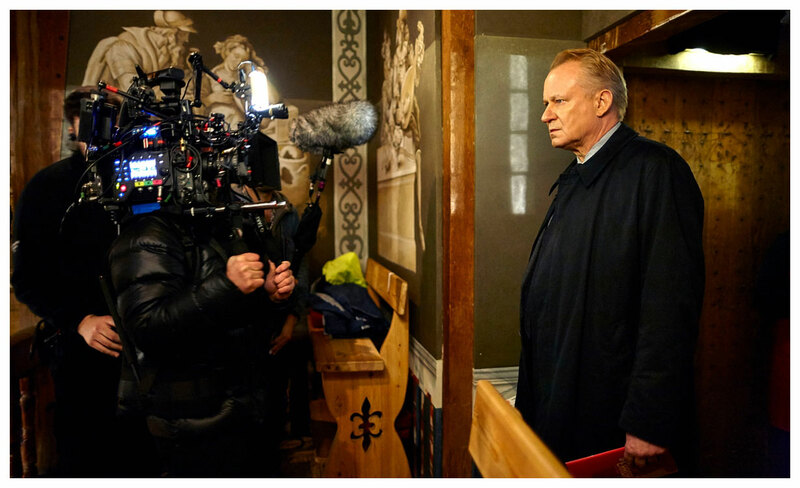 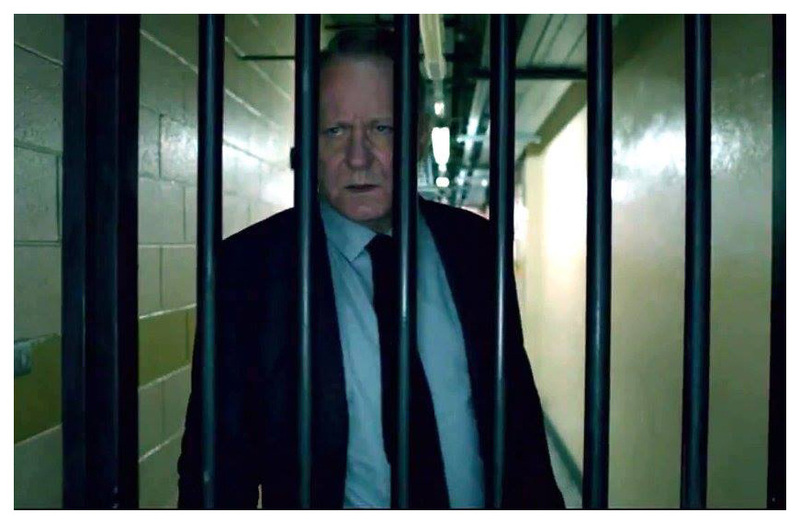 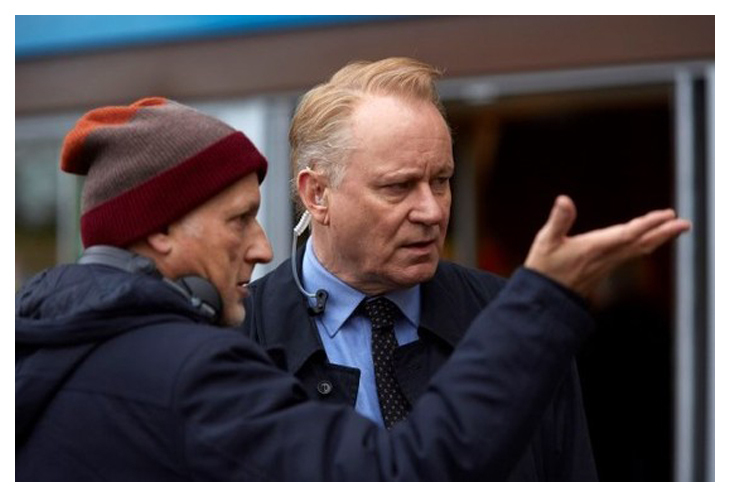 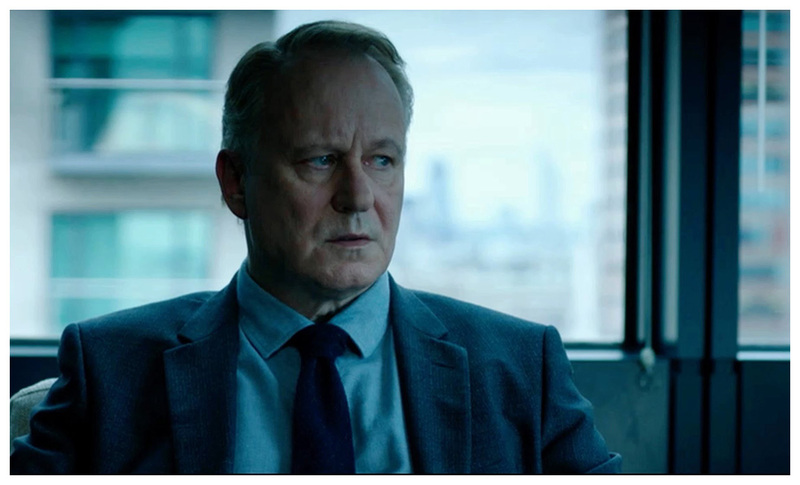 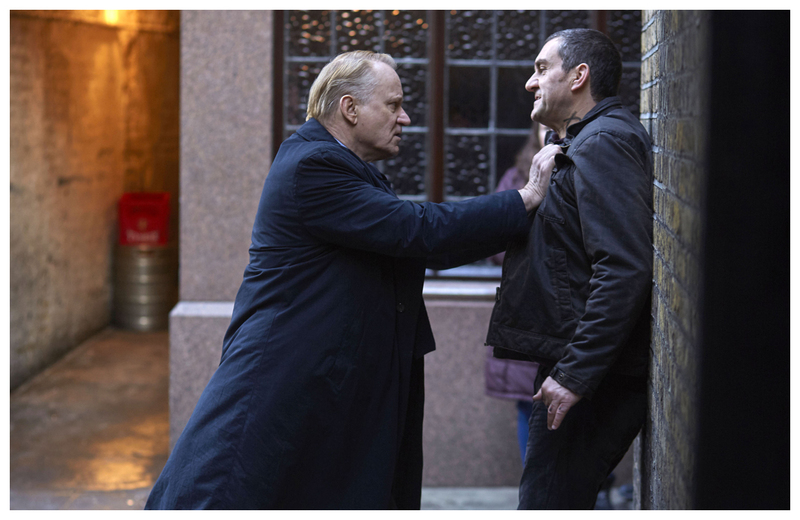 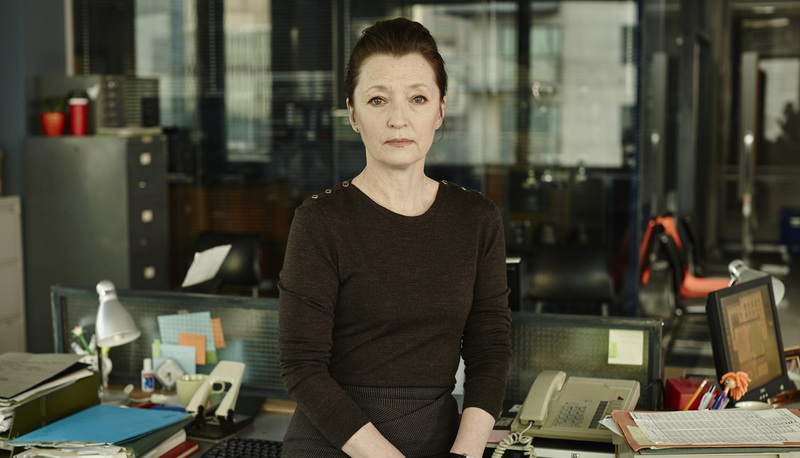 Jane Featherstone, Chief Executive of Kudos: "I can’t tell you how chuffed we are at Kudos to have been able to assemble such a magnificent group of actors led by the extraordinary Stellan Skarsgård, all attracted by the quality of Abi’s script." 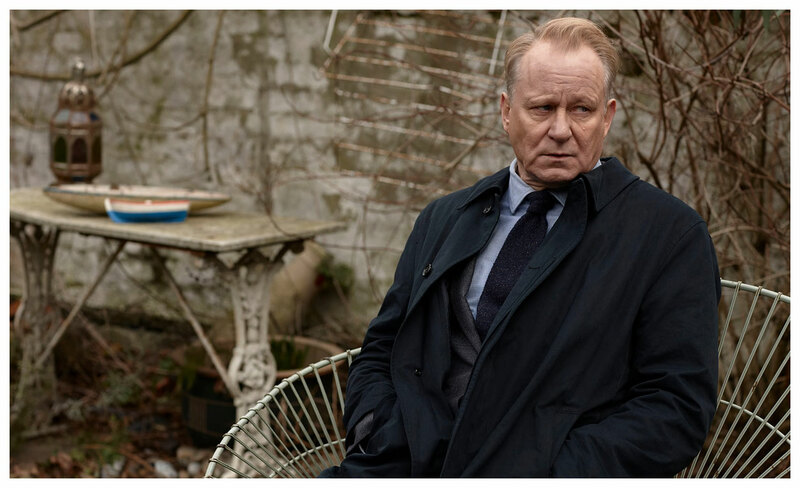 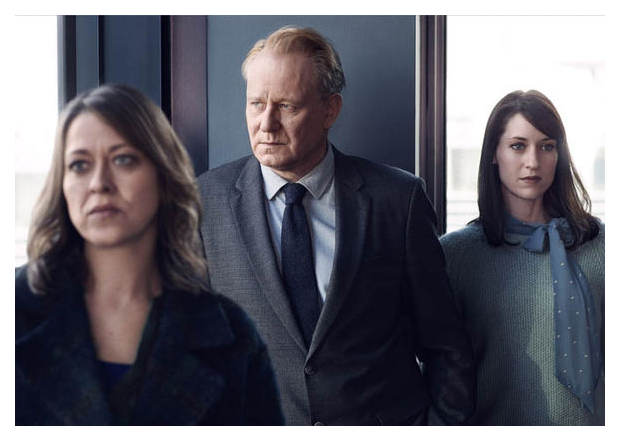 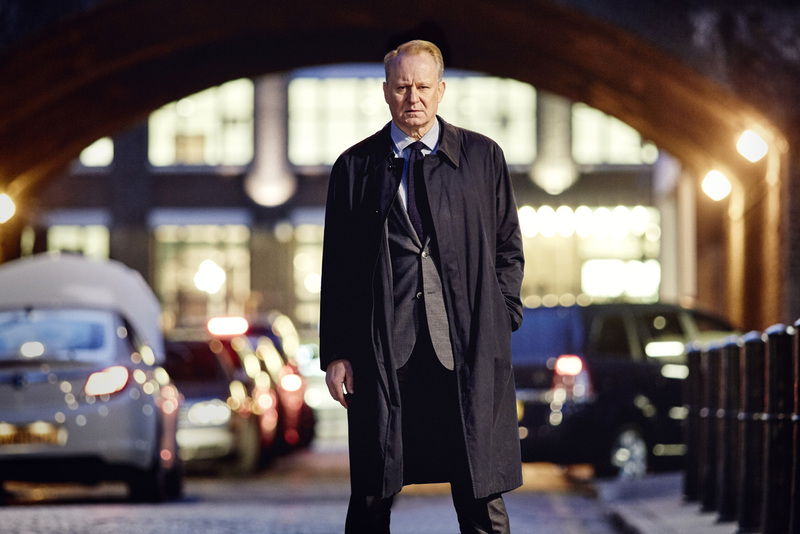 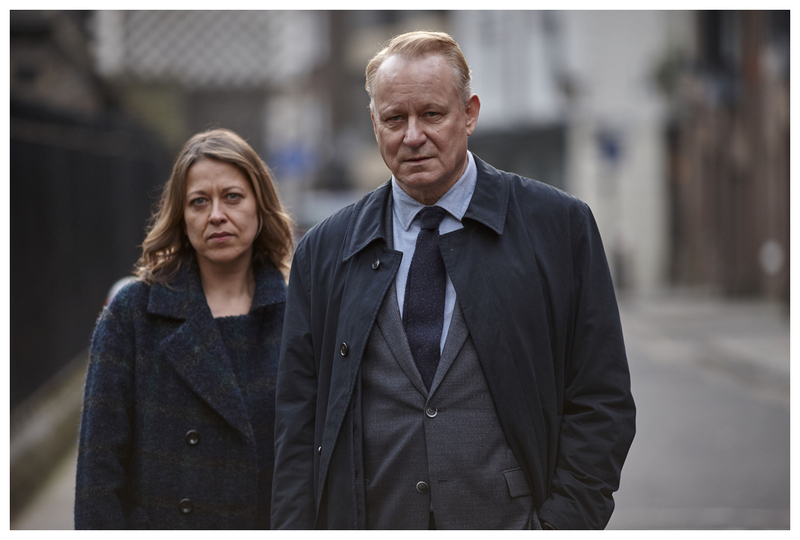 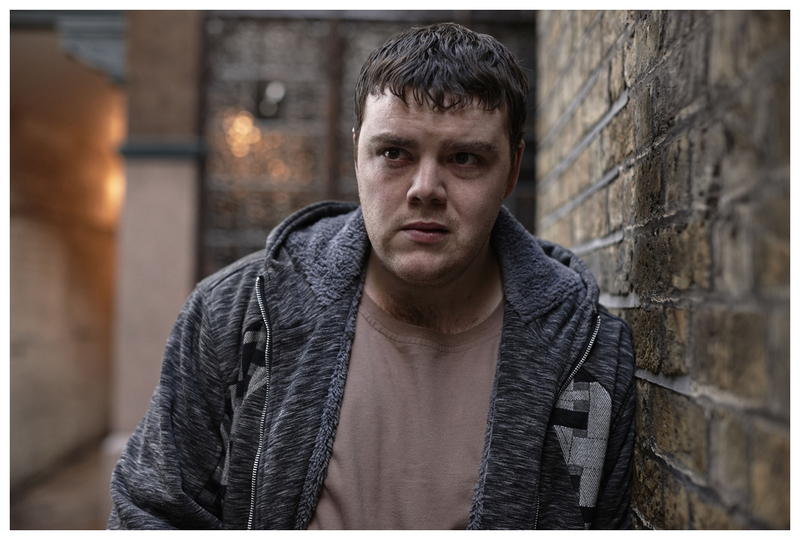 Lucy Richer, Executive Producer for the BBC: "We’re thrilled to have such a fantastic cast joining Stellan Skarsgård and I know that they, along with Abi Morgan’s incredible script, will make River an unmissable series." 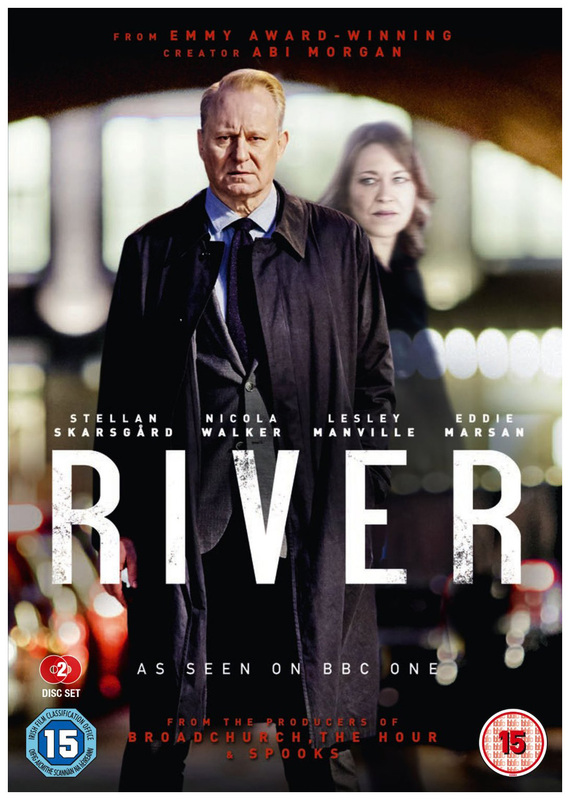 Charlotte Moore, Controller of BBC1: "River is full of intriguing twists and turns and I was truly gripped when the script came in. 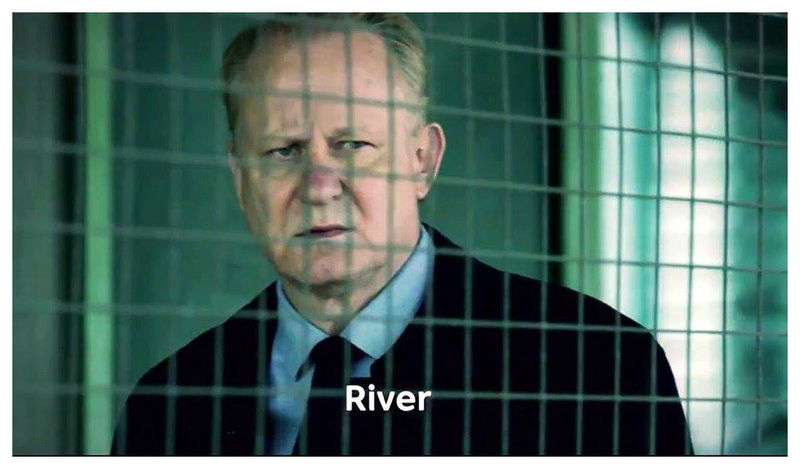 Abi's one of Britain's most distinctive and original storytellers and her ability to push the boundaries of the genre in surprising ways makes River her perfect debut on BBC One." 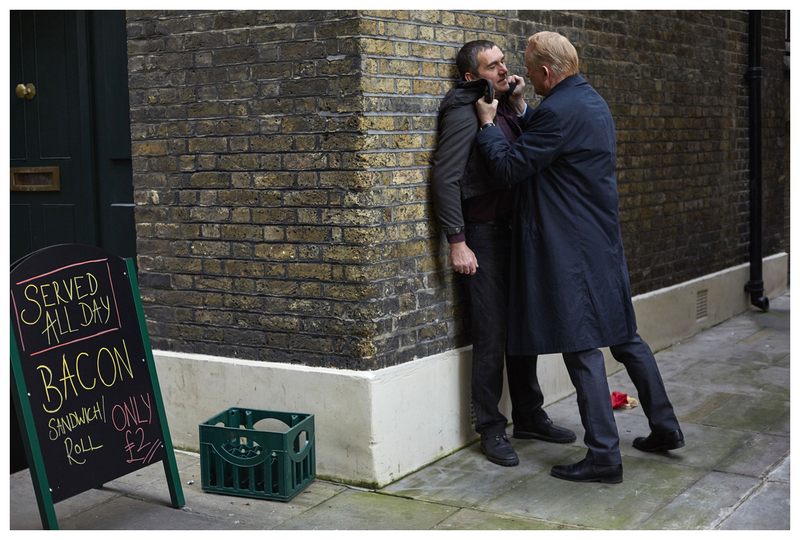 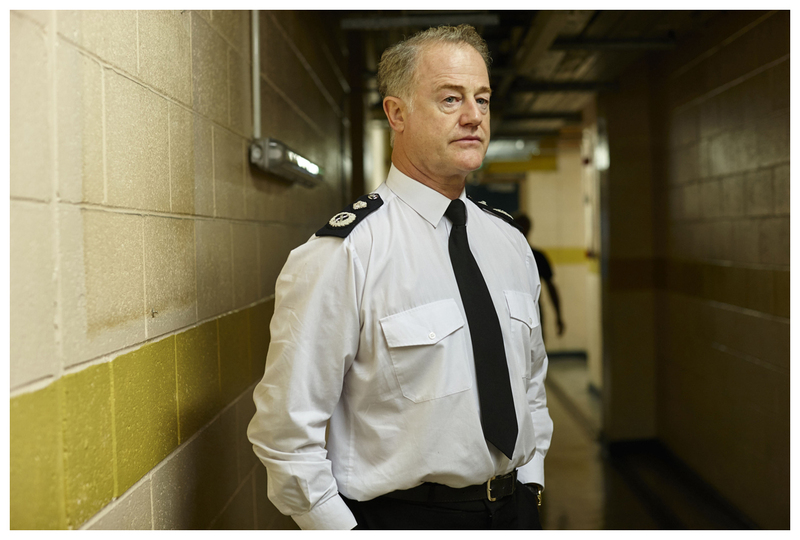 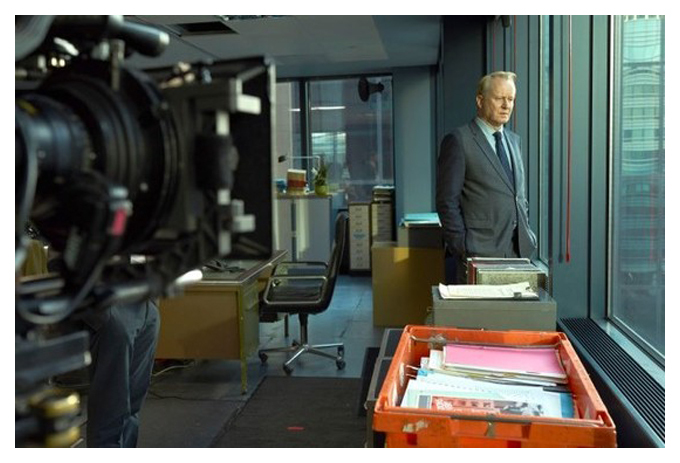 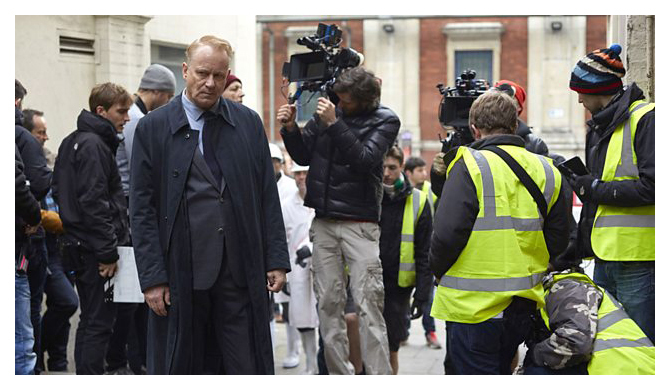 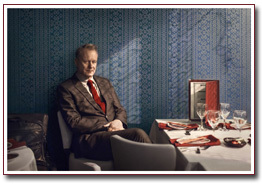 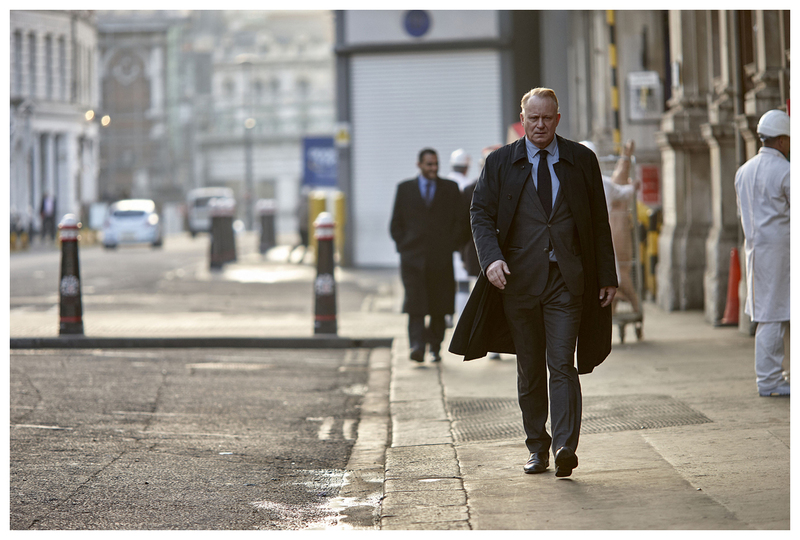 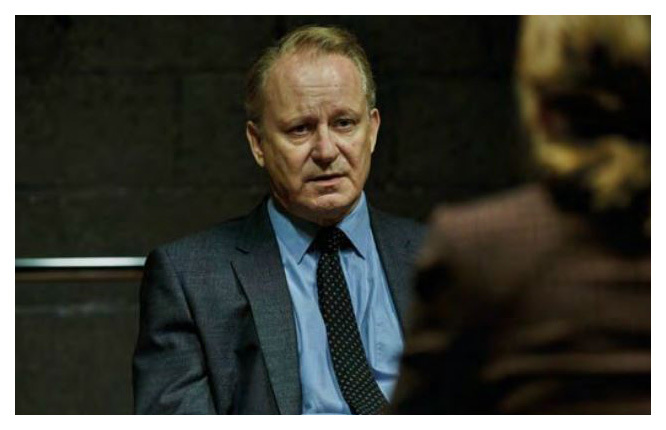 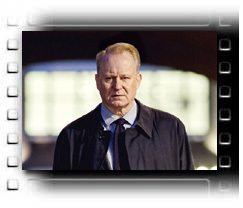 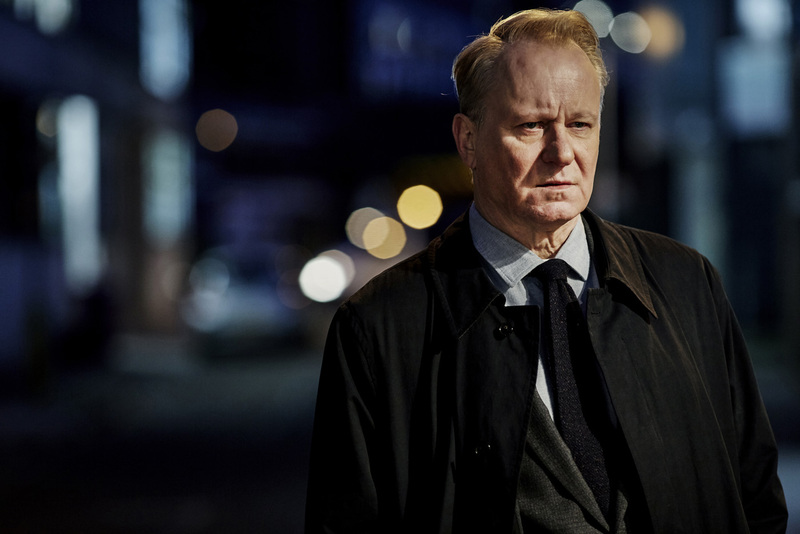 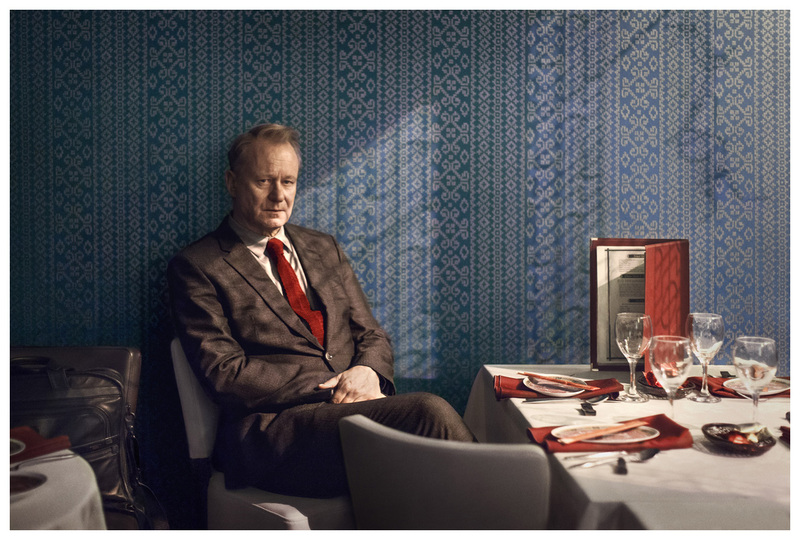 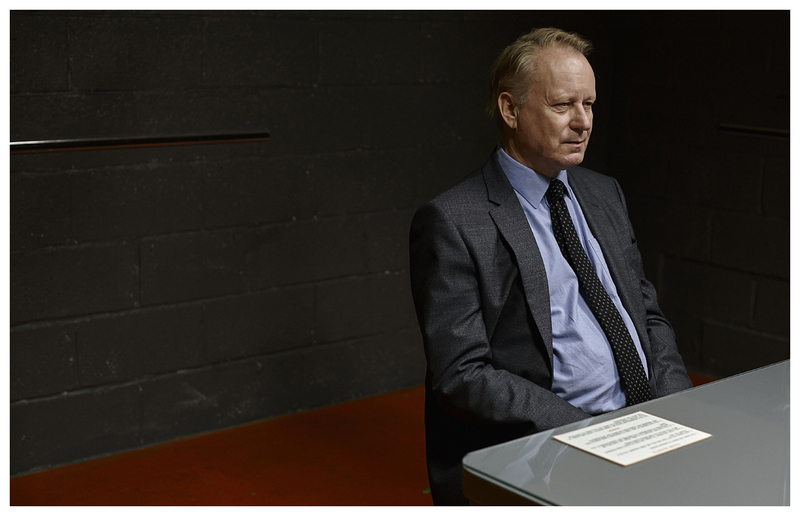 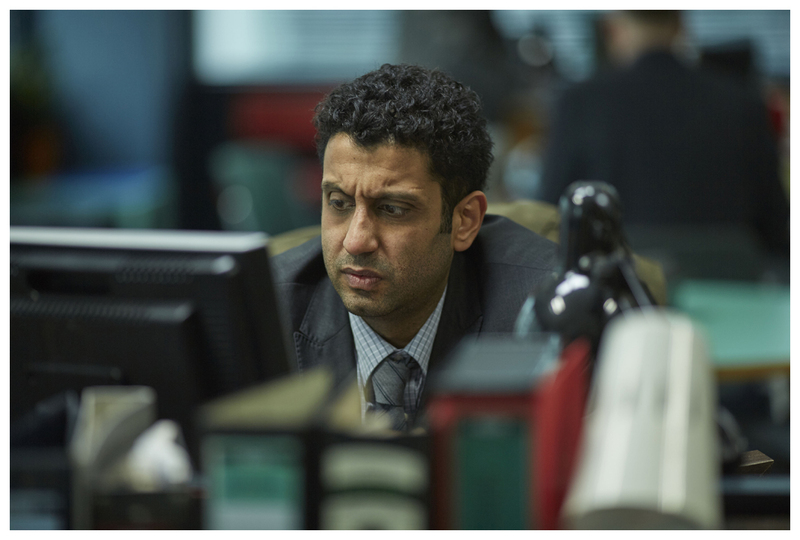 STELLAN DISCUSSES THE SERIES: Crimiere and BBC Blog.